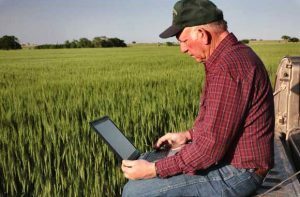 SnapPlus (Soil Nutrient Application Planner) is Wisconsin’s nutrient management planning software. The program helps farmers make the best use of their on-farm nutrients, as well as make informed and justified commercial fertilizer purchases. By calculating potential soil and phosphorus runoff losses on a field-by-field basis while assisting in the economic planning of manure and fertilizer applications, SnapPlus provides Wisconsin farmers with a tool for protecting soil and water quality. January 11, 2019: SnapPlus 18.1 fixes some important issues with 18.0. Recommended for all users; download here.